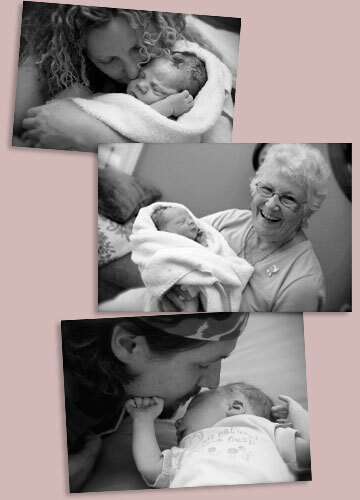 At Lakeside Birth Center, we are dedicated to assisting each mother to realize her dream for the birth of her baby. Our mission is to provide a calm and peaceful environment for the family as they experience a beautifully natural labor and delivery. We are committed to keeping every mom and baby “safe and happy, in that order.” Each child emerging into the world is a miracle and a celebration; we are determined to offer our patients every amenity we can to facilitate this awesome and wonderful time of their lives.